Modern Maid Appliance Repair Services. Modern Maid appliance repairs, maintenance, and replacement. The progressing years brought expansion to Modern Maid, with the addition of dishwashers and microwave ovens to its product lines. Modern Maid merged with McGraw-Edison in 1972 and then sold to Raytheon in 1979. Eventually, the brand was sold to the Modern Maid company though production of appliances under the Modern Maid name ceased. Our seasoned home Modern Maid appliance repair technicians are certified and factory trained for all major home appliance brands. Whether your broken appliance is a washer, dryer, refrigerator, oven or microwave we will promptly send out one of our expert technicians to your home in Broward County. At Rush Hour Repair Service, we can help with your Modern Maid appliance issues. We understand issues with appliances occur when you least expect it. 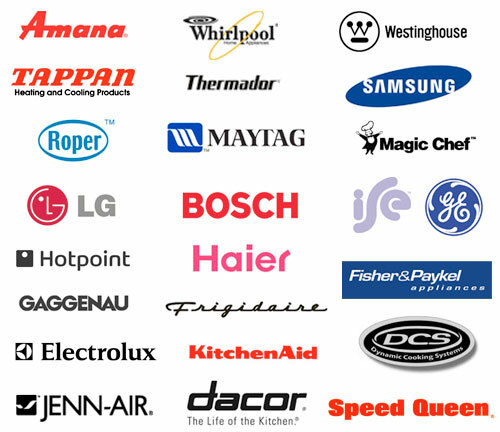 Our certified technicians can assess your Modern Maid appliance in a knowledgeable, thorough, and timely manner. 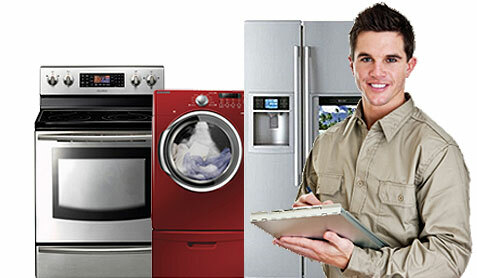 Rush Hour Appliance Service works with all Modern Maid appliances.